*If you would rather not use Splenda, simply delete it. Add the eggs one at a time, stirring vigorously after each. Add egg substitute and stir to combine. Add the whole-wheat and white flours and stir to combine. Stir in the vanilla extract and walnuts. before surgery to correct his cleft lip. 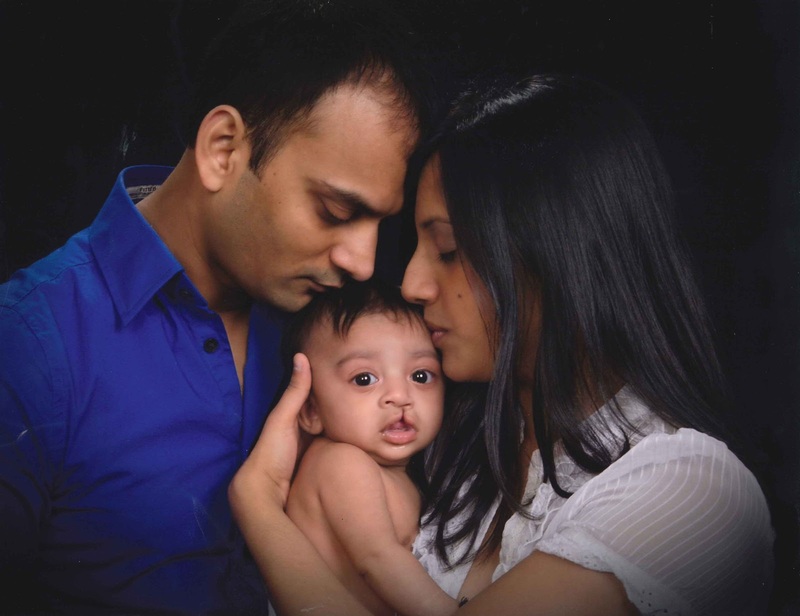 For first-time mother-to-be Vipra Patel, the term “cleft lip and palate” was just something she’d heard about happening to others. But, during an ultrasound midway through her pregnancy, she was shocked to learn that her growing baby would be born with the condition. This is her story, in her own words. 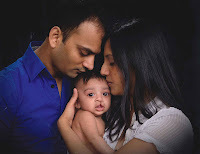 "In May 2011, like any new parents-to-be, my husband, Rakesh, and I were excited and ready to meet our new bundle of joy. It didn’t cross our minds that something might be wrong. But during an ultrasound, it was clear that our first son, Kian, would be born with a cleft upper lip and palate. Before Kian was born, Rakesh and I met with GBMC’s Cleft Lip and Palate Team, including surgeons, speech language pathologists, a geneticist and genetic counselor, dietitians and a pediatrician, to find out what this meant for our son and what we’d need to do to prepare ourselves to care for him. We learned that cleft lip and palate, which is caused by abnormal facial development during the early months of pregnancy, is the most common birth defect in the U.S. Babies with the condition are born with a gap in the roof of the mouth and opening in the lip. In addition to affecting a child’s facial appearance, it also impacts his or her ability to eat and develop speech skills. Rakesh and I really appreciated having such a comprehensive team of experts readily available. We were already nervous enough about becoming parents for the first time and thinking about the possible difficulties our son might go through was overwhelming at times. Amy Kimball, ScM, was especially helpful throughout my pregnancy, patiently answering our many questions and reassuring us that we would quickly learn to care for our baby’s special needs. Immediately after Kian was delivered, a consultant from the team arrived to teach us the best feeding methods and different strategies for handling some of the challenges associated with babies who have palate issues. Pediatric geneticist Antonie Kline, MD, FAAP, even assessed Kian and performed a chromosome study to determine if he would possibly have any other developmental problems later in life (fortunately, the study indicated that he is normal). of GBMC's Cleft Lip and Palate Team. For the best outcomes, Kian’s doctors said that he would need surgery within his first few months of life. Although it was scary, the team assured us that everything would be OK. They even arranged for us to meet a little girl who had her cleft palate repaired at GBMC to help ease our minds. Kian had his first successful cosmetic surgery to correct his cleft lip when he was just three months old. His surgeons, Randolph Capone, MD, FACS, and Patrick Byrne, MD, FACS, did such a great job that you can hardly even tell! We’re now preparing for his second surgery, which will correct his cleft palate. This is the most important procedure of all, as it will dramatically improve his feeding ability as well as his speech development. Rakesh and I are so grateful for the entire team! We know we are not alone in this journey, and they will be looking out for us from start to finish. We also take great comfort in knowing that Kian will have as normal a life as any other child thanks to the exceptional care he received at GBMC." Learn more about GBMC's Cleft Lip and Palate Team by visiting www.gbmc.org/cleft or calling 443-849-GBMC (4262). 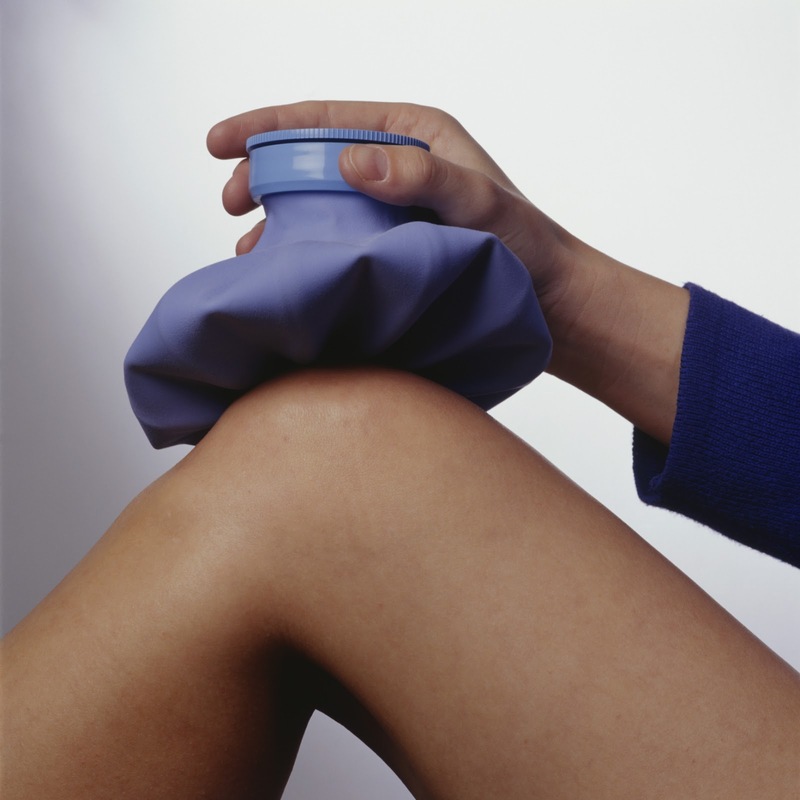 Many conditions can lead to painful joints. Some of the most frequent culprits include osteoarthritis, rheumatoid arthritis, bursitis, gout, sprains and other injuries. Osteoarthritis is the most common form of arthritis. It results in degeneration or wear of the cartilage cushion in a joint and the formation of bone spurs. Osteoarthritis of the spine is a breakdown of the cartilage of the joints and discs in the neck and lower back, causing stiffness or pain. This breakdown of cartilage may put pressure on nerves, which could then lead to weakness or numbness in the legs or arms. Rheumatoid arthritis is an autoimmune disorder that causes inflammation of the joints, resulting in stiffness and pain. Bursitis is inflammation of the bursae, fluid-filled sacs that cushion bony prominences, allowing muscles and tendons to move freely over the bone. Gout is caused by too much uric acid in the blood, which can accumulate in the joint (usually a big toe) and cause an attack of sudden burning pain, stiffness and swelling. Protect the joint with a brace or wrap. Rest the joint, avoiding activities that cause you pain. Ice the joint for about 15 minutes, several times each day. Elevate the joint above the level of your heart. While rest is important, avoid keeping the joint still for too long because it can eventually become stiff and lose function. Stretching and light exercise are actually good for joints! Consider working with a physical therapist, who can show you how to exercise safely and maintain good posture. Finally, anti-inflammatory medications may help relieve pain and swelling. Consult with a healthcare provider to determine the best course of action for you. To learn about GBMC’s Joint and Spine Center, visit www.gbmc.org/jointandspine. A diagnosis of Congestive Heart Failure (CHF) can first be made when a person develops fatigue or shortness of breath with exertion or notices new swelling in the legs. About half of all heart failure is the result of a weakened heart muscle, while the other half is due to a heart muscle that does not relax normally. Each condition leads to elevated pressure inside the main pump chamber of the heart. This causes congestion downstream with fluid accumulation in the lungs and the legs. Additionally, the kidneys often do not work efficiently in patients with congestive heart failure. CHF treatment varies depending on how advanced the disease is. Early on, treatment may be lifestyle-oriented, with a focus on cutting out habits like smoking, making healthy food choices and getting the right amount of exercise. Limiting sodium and fluid intake can reduce symptoms and certain medications have been shown to help control symptoms and prolong life. In some patients, repair of the heart with coronary artery stents, bypass surgery or valve surgery will improve heart function. 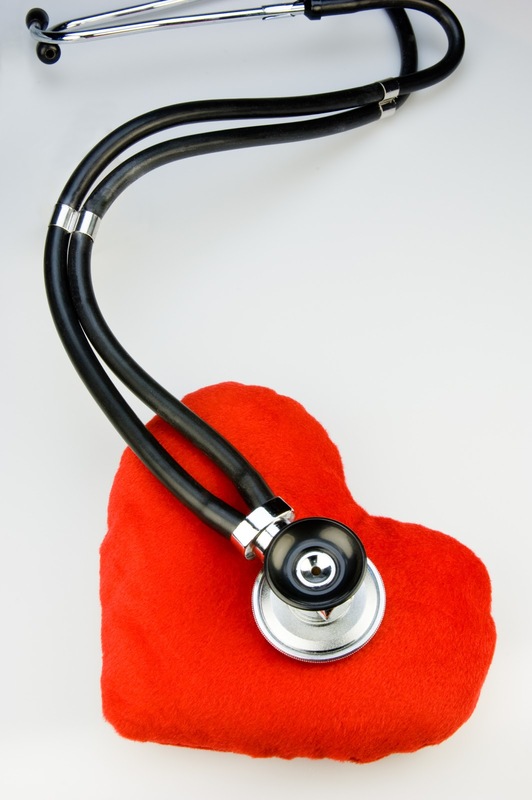 Medications and devices such as pacemakers, defibrillators and biventricular pacemakers can also improve symptoms. Having a good relationship with your physician can lead to better outcomes if you have CHF. He or she can create the best treatment plan and closely monitor your overall well being. The good news is that with proper monitoring, treatment and a healthy lifestyle, CHF patients can maintain their good quality of life and keep many of their symptoms at bay. If you are one of the many people who overindulge in chocolate treats on Valentine’s Day, you’re not alone. Depending on the type of chocolate you enjoyed, you may have actually done your body a favor! 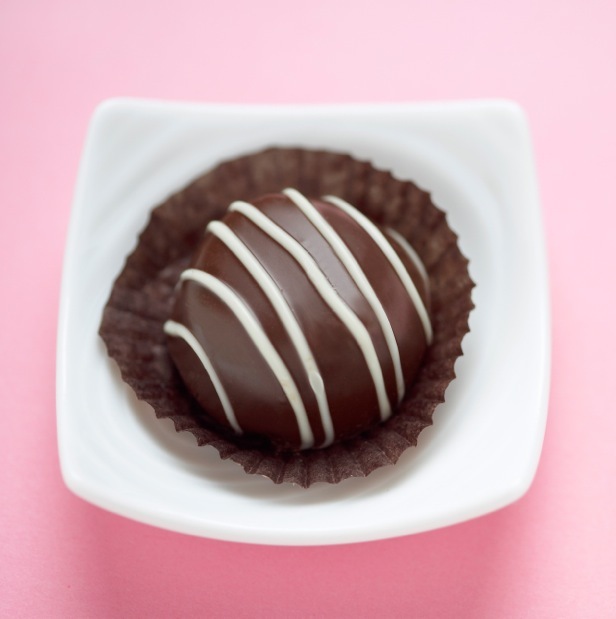 Chocolate, which is derived from the cacao plant, contains antioxidants called flavonoids. Also found in red wine, tea and grapefruit, these compounds may help protect against or slow heart disease by preventing fat-like substances (LDL or "bad" cholesterol) in the bloodstream from oxidizing and forming plaque that can build up and block arteries. To reap such health benefits, choose chocolate that contains the most flavonoids, like natural cocoa powder (not Dutch cocoa), unsweetened baking chocolate, dark chocolate and semisweet chocolate chips. Another positive characteristic of chocolate is the kind of saturated fat it contains, stearic acid. Studies have shown that stearic acid has a neutral effect on blood cholesterol levels, while other saturated fatty acids can elevate cholesterol. 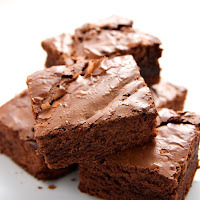 Additionally, some researchers have found evidence that the stearic acid in chocolate may decrease systolic blood pressure (the first number of a blood pressure reading) and lower insulin resistance, a risk factor for diabetes. Keep in mind, however, that the health advantages of chocolate don’t necessarily give you the green light to eat as much as possible. It can be tricky to identify which varieties have the most flavonoids and the fewest types of added fat (such as milk fat, partially hydrogenated vegetable oil, coconut oil or palm oil). The amount of flavonoids in chocolate may vary according to the cocoa beans used, how they were processed and how the product was stored or handled. The added fats and calories of white chocolate, chocolate syrup or milk chocolate, coupled with low levels of flavonoids, will often outweigh any benefits you might have gained from the antioxidants. 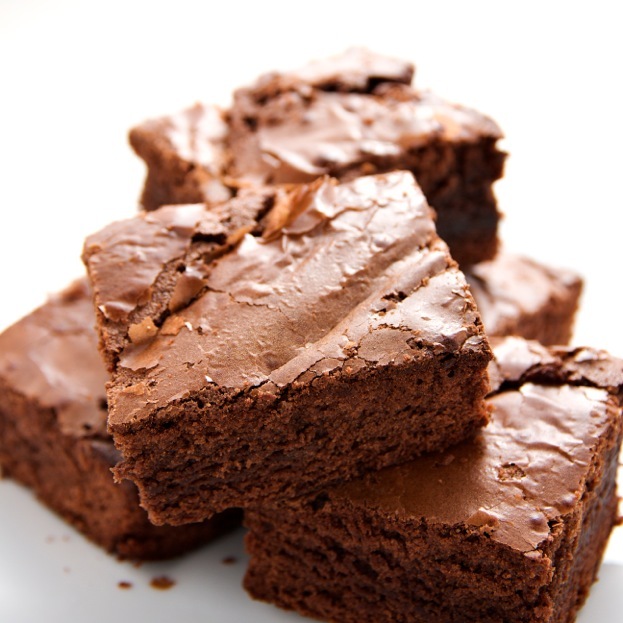 Aim to bake with natural cocoa powder or unsweetened baking chocolate. Select dark or semisweet chocolate with a higher percentage of cocoa (sometimes listed as “cacao”) for eating. Limit yourself to an ounce or two for a better flavonoid-to-calorie ratio!